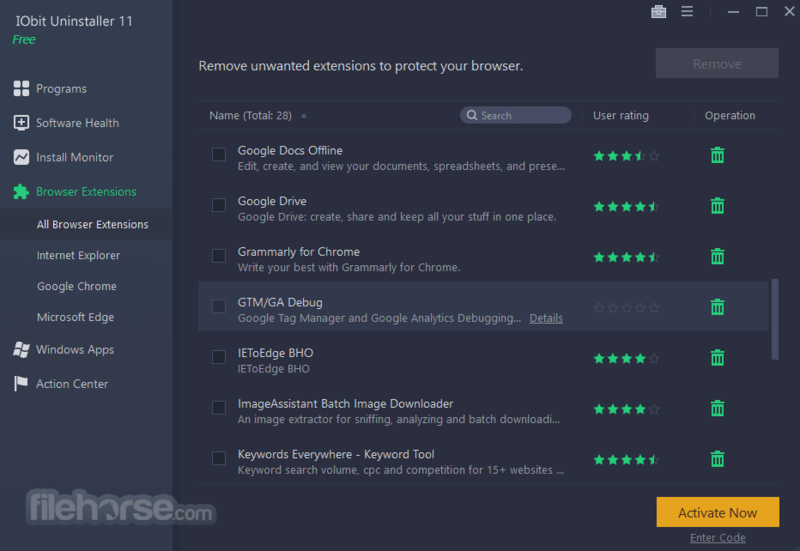 Integrated with up to date uninstall technology, IObit Uninstaller helps you remove unwanted programs and browser plug-ins/toolbars easily even when Windows "Add or Remove Programs" fails. The newly added Win8 Apps Module even helps you uninstall the pre-installed Win8 apps. 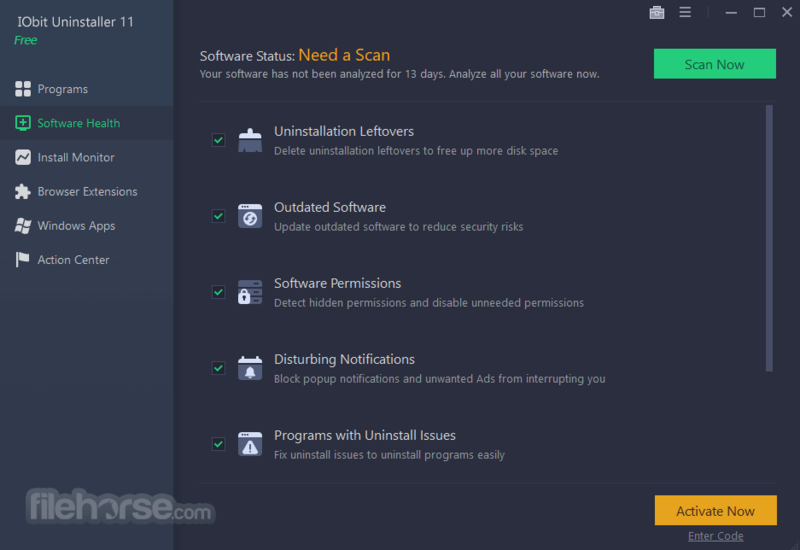 Not only just remove applications by the programs' build-in uninstall, it also scans and removes all leftovers easily and thoroughly with Powerful Scan. 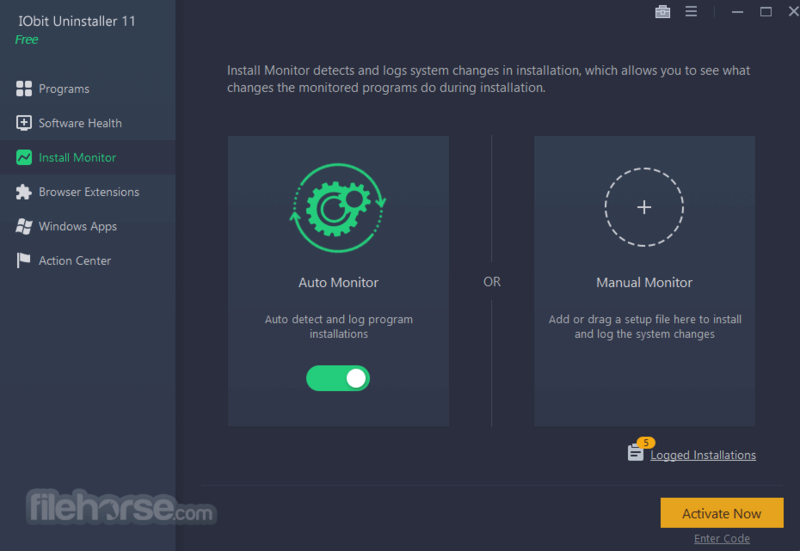 Download IObit Uninstalller for Desktop PC today and uninstall and remove unwanted programs and folders from your Windows PC. Enjoy! What's more, even uninstallation not performed by IObit Uninstaller can automatically call Powerful Scan to delete leftovers in this version. It is full offline setup installer of IObit Uninstaller. For system stability, It still creates a system restore point before every uninstallation and provides a better management of system restore point. 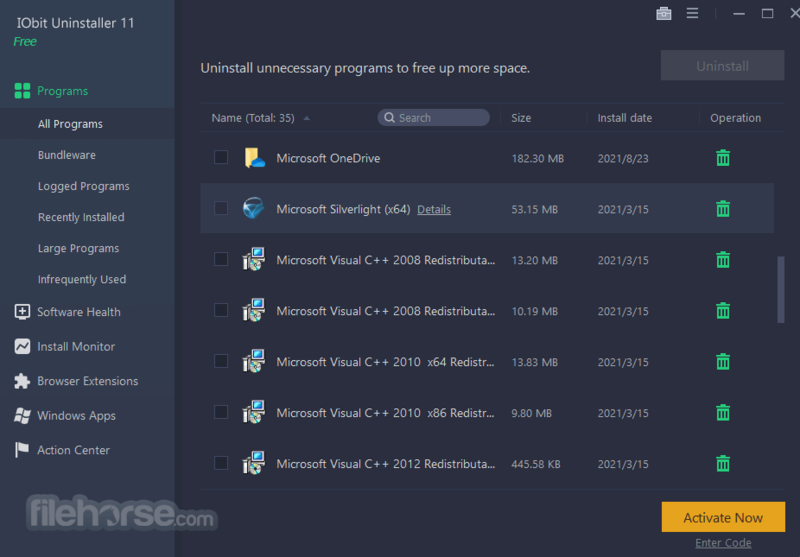 Need to uninstall programs and free up disk space? The program is the one you can trust, no matter programs no longer being used, can’t being uninstalled through standard uninstallation or bundled with other programs. It also introduces an easy way to uninstall programs. You can quickly remove programs via desk icon, opened window or system tray icon. Regular uninstall cannot delete programs completely. With IObit Uninstaller, you don’t need to worry about leftovers any more. It removes leftovers automatically after uninstalling programs. Even those leftover files cannot be deleted by other uninstallers; you can still count on it. Outdated software is risky. Attacker can easy find weakness in it resulting whole system at danger. It is there keeping over 60 critical programs up to date for you. You can easily update software via secure download links to the latest version on publishers’ websites.